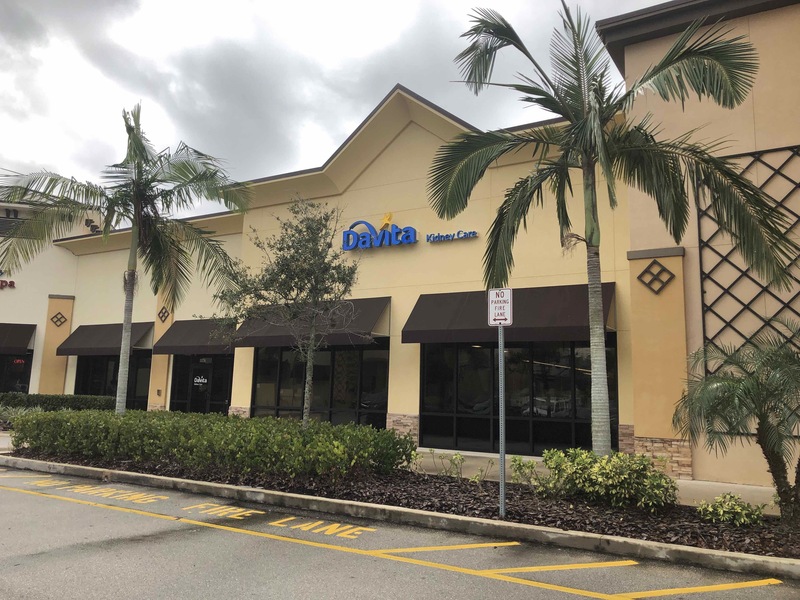 DaVita Sandy Shore Dialysis Clinic – Vero Beach, FL – RUSH, Inc. 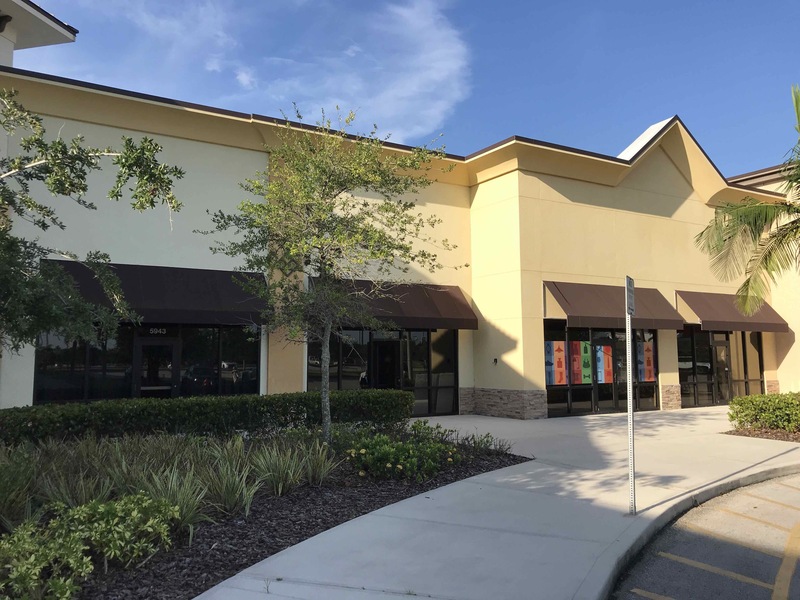 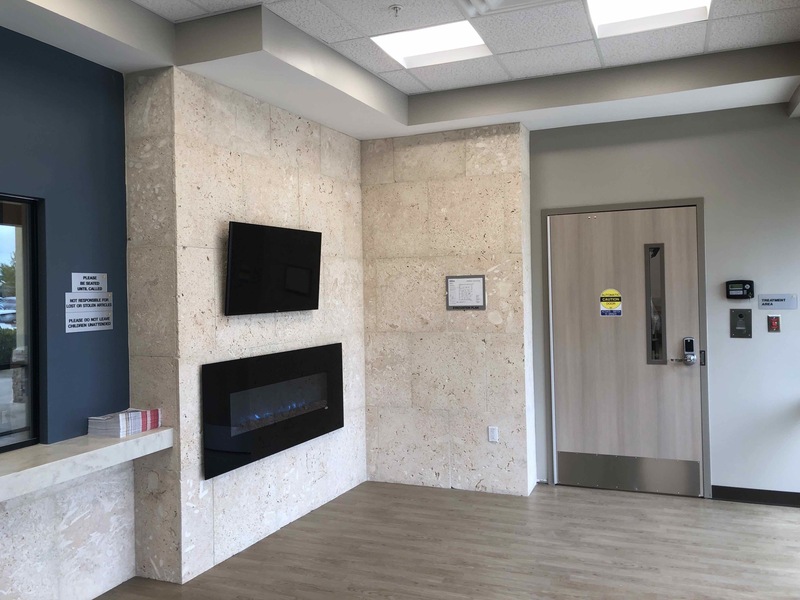 RUSH Construction Served as the General Contractor for the new 5,347 square foot DaVita dialysis clinic in Vero Beach Florida. 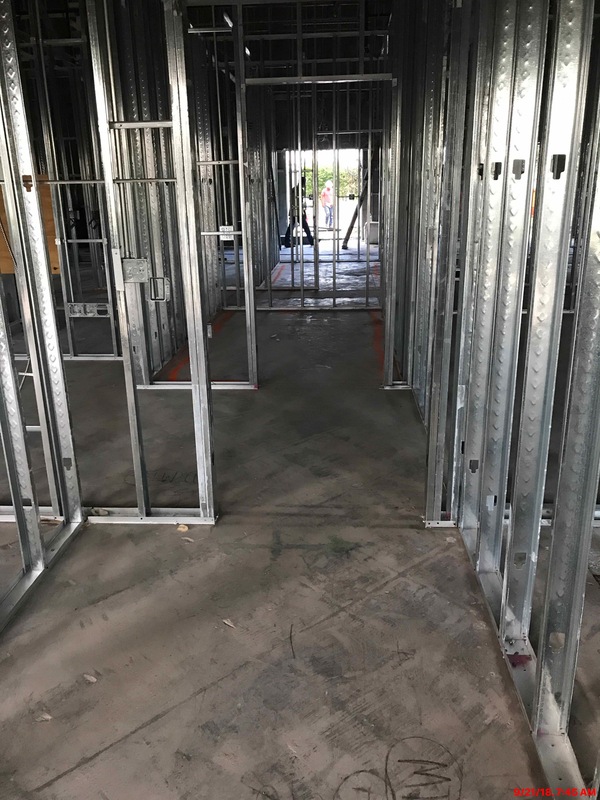 The building construction consists of demolition of the entire interior of the existing tenant units. 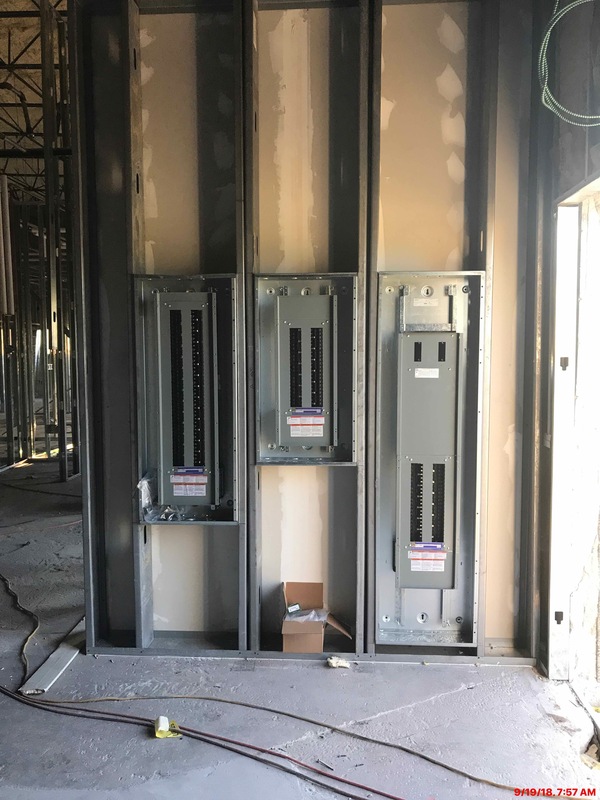 The Modifications to the base building included new exterior windows and doors. 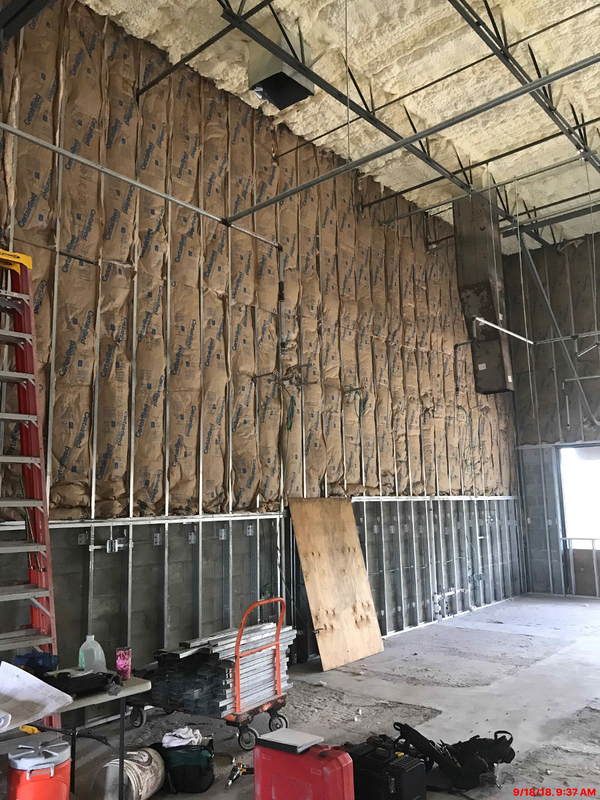 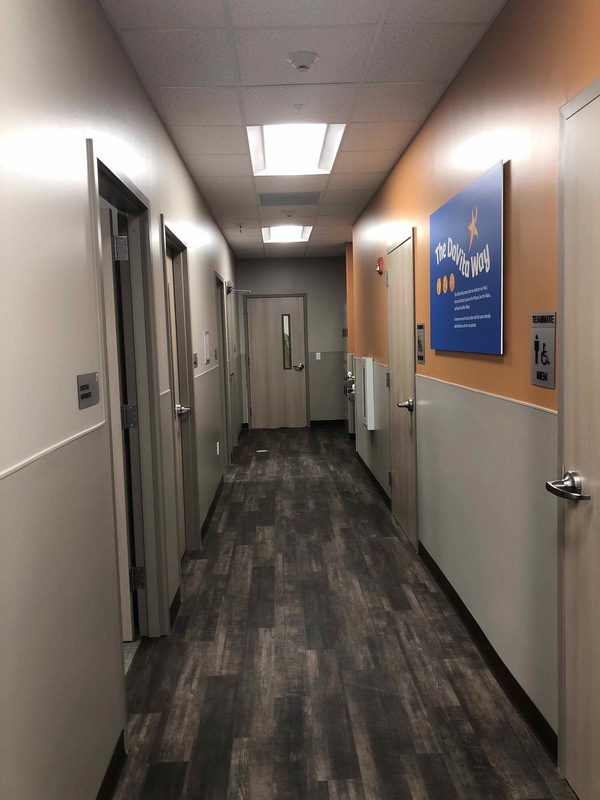 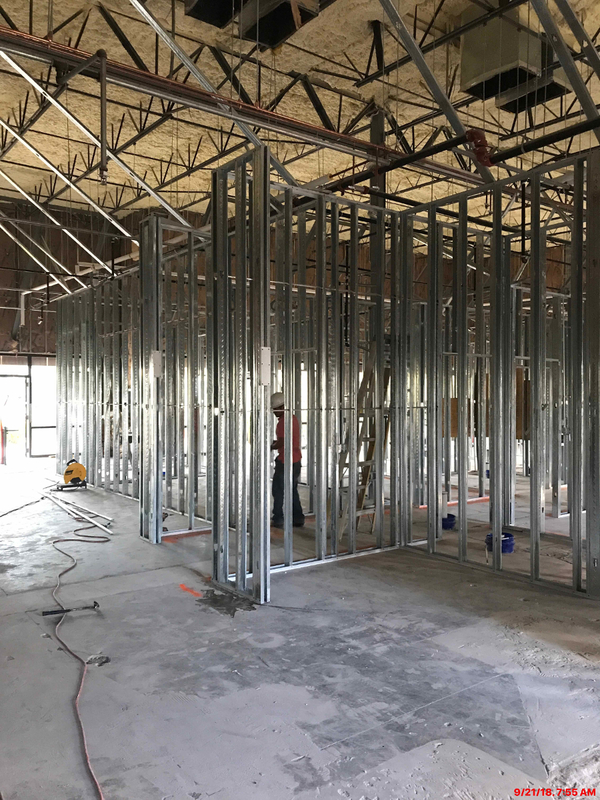 The interior of the tenant build out work required construction of new walls, FRP wall protection, doors-hardware, millwork, epoxy flooring and complete new mechanical, electrical and plumbing equipment.